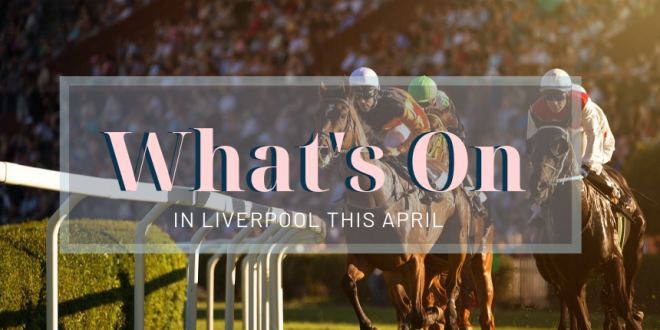 Spring has officially sprung and with the days getting longer and the nights getting lighter, it’s the perfect time of year to get out in the city and find out what’s on in April in Liverpool. There’s plenty of events and things to do in the city to put a spring in your step as the flowers start to bloom and we see the return of the elusive sunshine. Whether you’re looking for a party like no other, a sophisticated experience or something to do with the kids, there’s no denying that there’s something for everyone in Liverpool this April. 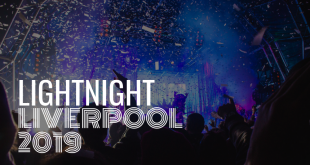 It’s finally time for the biggest event in Liverpool’s calendar, it’s the weekend where everyone comes together, dresses to the nines and has an incredible time full of laughter and good times. Yes, the coming of April means one thing – it’s time for the Grand National. Aintree Racecourse will soon be filled with thousands of people, all clamouring for a piece of the action over three incredible days of festivities. 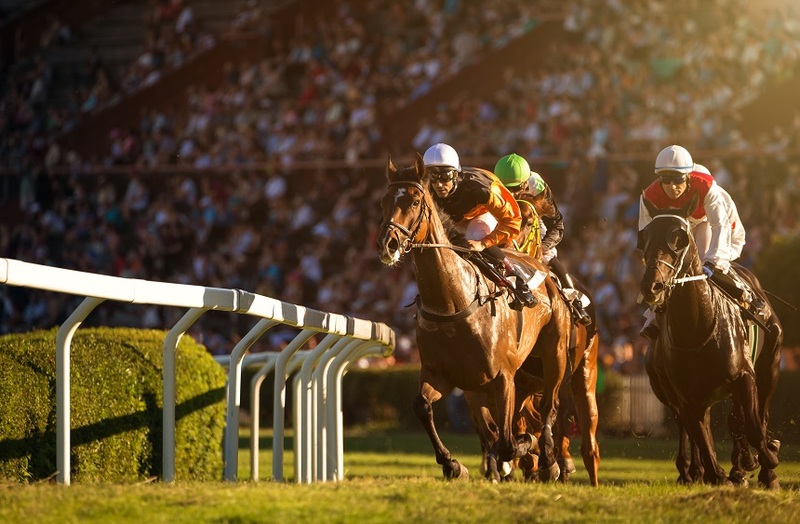 Tickets have been hot off the mark this year, so you’ll have to act fast if you want a chance to attend the best horse racing event in the world. The day of the Grand National race is set to be the biggest yet and we can’t wait to see the glitz and the glam hit the green. 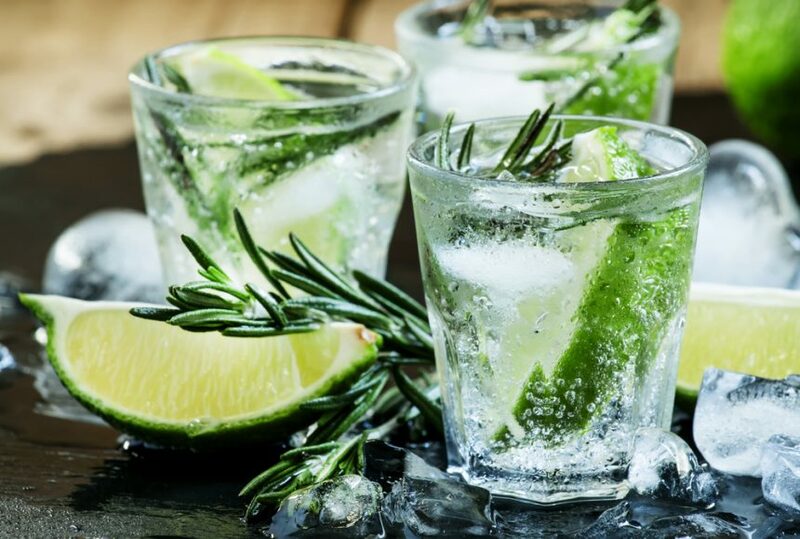 From Independent suppliers located within the North West to multinational producers, Gin Fever Festival at The Observatory is not to be missed by Gin lovers and connoisseurs alike this April. The Gin Fever Festival, which started last year and was an unprecedented success, has been formed this year with a vision of promoting and celebrating a number of craftspeople in mind. You can try your hand at nine different workshops over the course of the weekend, be it cocktail masterclasses or creating your very own gin; and if these aren’t your type of thing, then fear not as the courtyard, with its cocktail bar, delicious street food venders and live music, is the place to escape to. So, whether you enjoy a classic cocktail, something sweeter or an unusual concoction, you’re certain to find something that takes your fancy at the Gin Fever Festival this April. The world-famous Harlem Globetrotters, featuring some of the best and most athletic athletes in the world, are coming to the M&S Bank Arena this April. The Harlem Globetrotters are legendary across the globe and synonymous with trick shots, slam dunks and one-of-a-kind entertainment that the whole family can enjoy. The Harlem Globetrotters have showcased their unique talents in over 123 countries on 6 continents, and now they’re coming to Liverpool. 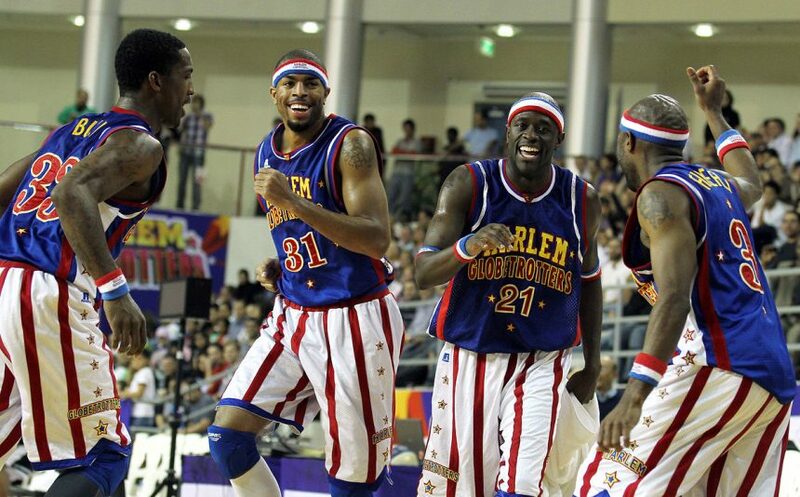 So head down to the Albert Dock this April and prepare for a slam dunk of a show from the Harlem Globetrotters. Beer isn’t just for rowdy lads and older gentlemen in the corner of the pub. Brewing is an art form these days and to truly taste and enjoy beer is an art form within itself. The team down at Head of Steam are inviting the people of Liverpool to join them and Lucy Clarke, Distribution Manager at Siren Brewery, for an evening of hoppy tipples and bitter sips. Prepare yourself to taste some of the best beers and ales around this April. The evening kicks off at 7pm, with tasting, bar snacks and tunes ongoing until 9:30. And if you have any burning beer questions that you’ve always wanted answering, then Lucy is sure to know the answer. The time is here for one of Liverpool’s most favourite festivals. Bringing together food, drink, music and hopefully sunshine, the Liverpool Spring Festival is a must visit this month. 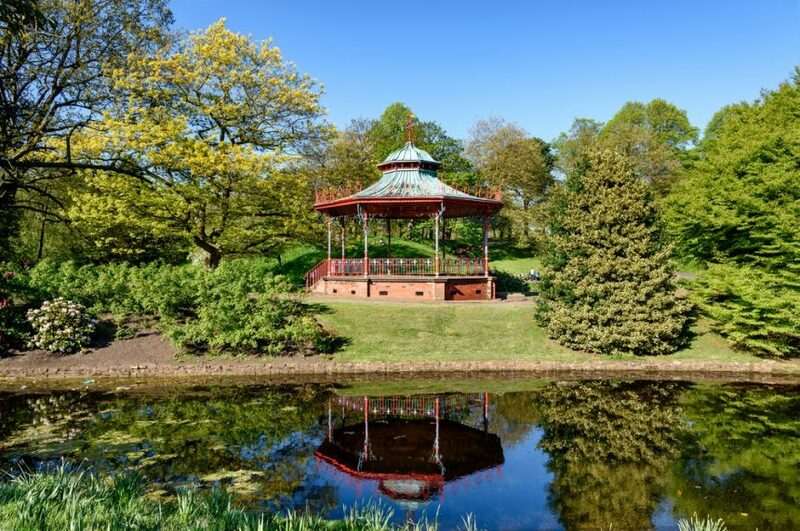 There’ll be vendors from all over the city joining forces to bring delicious tastes and smells to Sefton Park for a weekend of fun and feasting. This year, there will be plenty of activities going on as well. From yoga to fitness workshops, you’re sure to not be bored. There’s even a pop-up farm which includes a cow-milking challenge and donkey rides. Tickets are cheaper if you book in advance but even on the day, you don’t have to dig too deep. This April, join the Disney family as they introduce you to worlds of enchantment. 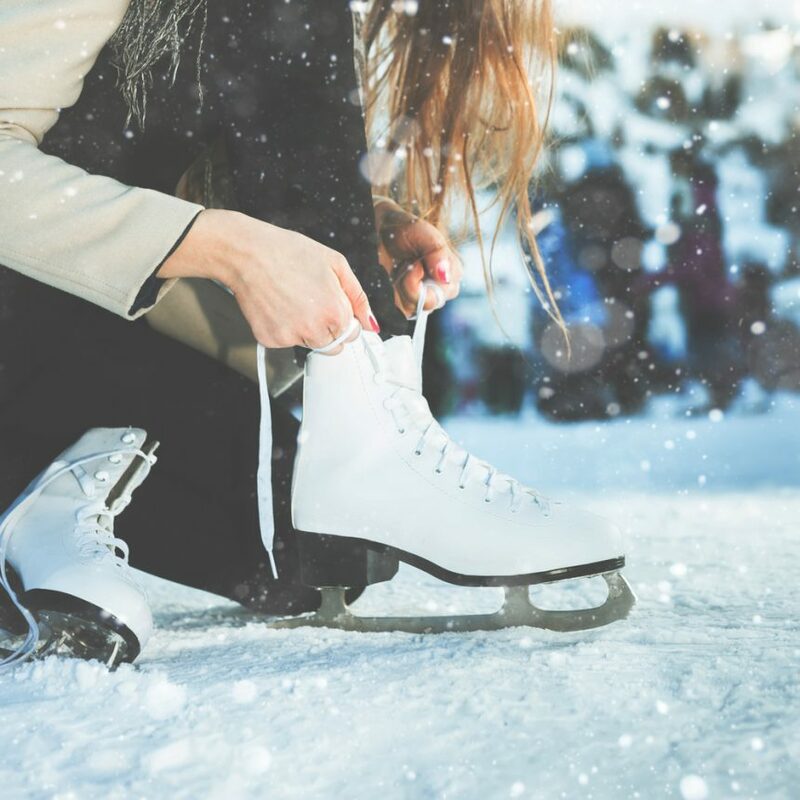 Four of everyone’s favourite stories will take to the ice for a non-stop extravaganza of fun. The high-speed cast of Cars will be racing across the ice for a jaw-dropping show while Ariel takes you under the sea for an enchanted adventure. Hold on tight for the toys to arrive as Buzz, Woody and Jessie tie on their skates to amaze kids and grown-ups alike. And what’s an icy adventure without the famous Anna and Elsa? The Arendelle natives will take audiences on a journey through the chill with friendly pals Olaf and Kristoff for a truly heart-warming story. What’s on in April we hear you ask. 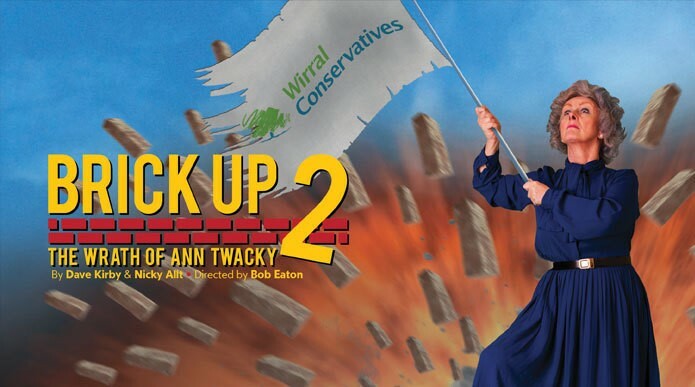 This Spring prepare for an evening of laughter as Ann Twacky and co. battle to keep the Mersey Tunnels bricked up. This show is guaranteed to bring the house down, just as it did in 2017. Featuring personal keepsakes alongside artwork, music and footage from history’s most famous couple, the ‘Double Fantasy’ exhibition is curated from Yoko Ono’s own private collection, some of which has never been seen before. 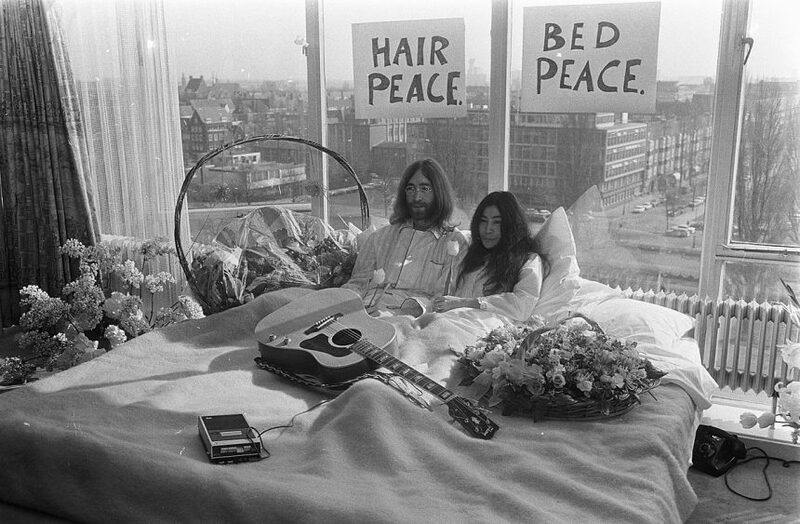 Through interviews, quotes and lyrics, the story of John and Yoko’s personal and professional relationship, their political activism and their worldview is told in their own words on the banks of the Albert Dock. Out of everything what’s on in April, the ‘Double Fantasy’ exhibition at the Museum of Liverpool is not to be missed by those who are fans of the Beatles. 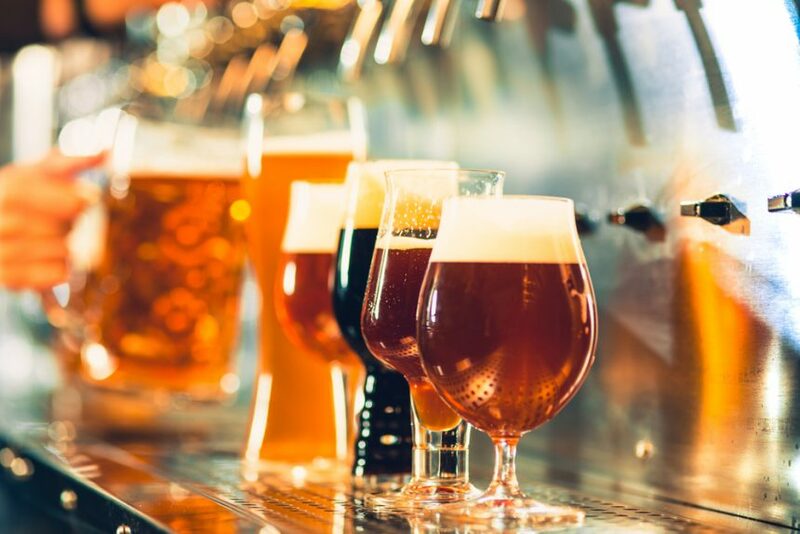 If you’re looking to take advantage of the upcoming nice weather, why not have a read of some of the best beer gardens in Liverpool and plan for your month of sitting in the sun, beer in hand.